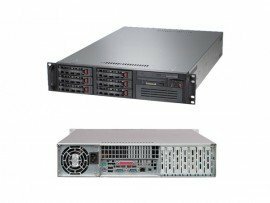 Server Raid: M1215 SAS/SATA Controller 12 Gbps. 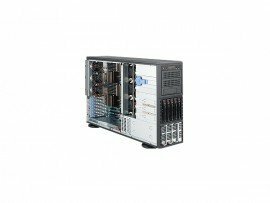 Form factor Tower or 5U Rack. Two QPI links up to 9.6 GT/s each. Up to 2133 MHz memory speed. Up to 45 MB L3 cache. 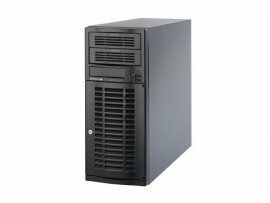 12 Gb SAS/SATA RAID: RAID 0, 1, 10 with M1215 or M5210. 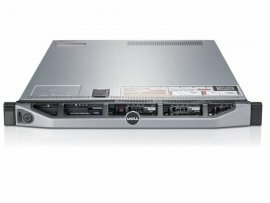 Optional upgrade to RAID 5, 50 is available for M1215. 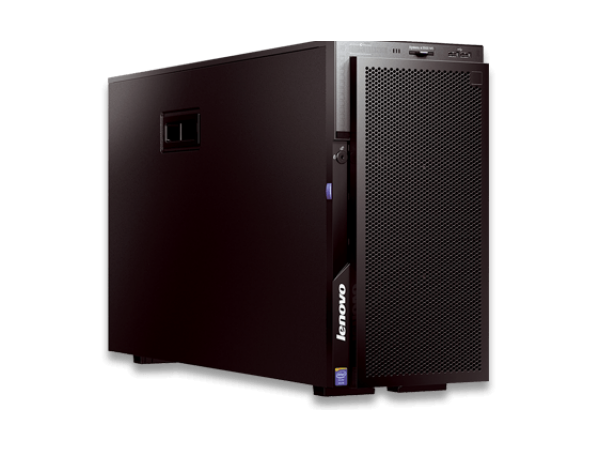 Optional upgrade to RAID 5, 50 is available for M5210 (zero-cache; 1 GB non-backed cache; 1 GB, 2 GB or 4 GB flash-backed cache). 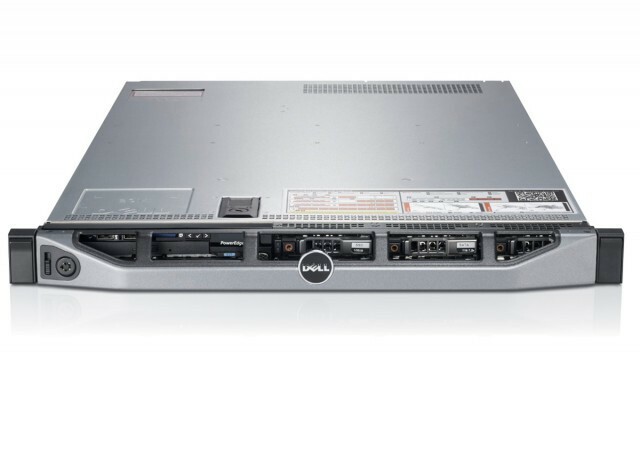 Optional upgrade to RAID 6, 60 is available for M5210 with memory cache upgrades. Two half-height 5.25-inch bays for optical or tape drives. Supports DVD-ROM or Multiburner. Two half-height 5.25-inch bays for optical or tape drives. Support for one RDX internal USB tape drive. Rear: Four USB ports (two USB 2.0, two USB 3.0), one DB-15 video, one RJ-45 systems management, four RJ-45 GbE network ports, optional serial port. Internal: Two internal USB 3.0 ports (for embedded hypervisor and internal tape drive). Optional SD Media Adapter. Calibrated Vectored Cooling with up to four hot-swap fans (two fans shipped standard on single processor models and four fans shipped on dual processor models). For single-processor models, optional Redundant Cooling Kit provides two extra fans for N+1 redundancy. Up to two redundant hot-swap 550 W, 750 W, 900 W or 1500 W High Efficiency Platinum AC power supplies, or 750 W High Efficiency Titanium AC power supplies. UEFI, IMM2.1 that is based on Renesas SH7758, Predictive Failure Analysis, light path diagnostics panel on the front of the server with optional upgrade kit, Automatic Server Restart, ToolsCenter, Systems Director and Active Energy Manager. Optional IMM Advanced Upgrade software feature for remote presence. Power-on password, administrator's password, two TPMs: On the IMM2.1 (TPM 1.2) and on the host (TPM 1.2/2.0). Lockable front bezel. Matrox G200eR2 with 16 MB memory integrated into the IMM2.1. Maximum resolution is 1600x1200 at 75 Hz with 16 M colors. Microsoft Windows Server 2012 R2, 2012 and 2008 R2, Red Hat Enterprise Linux 6 and 7, SUSE Linux Enterprise Server 11, VMware vSphere (ESXi) 5.1 and 5.5. 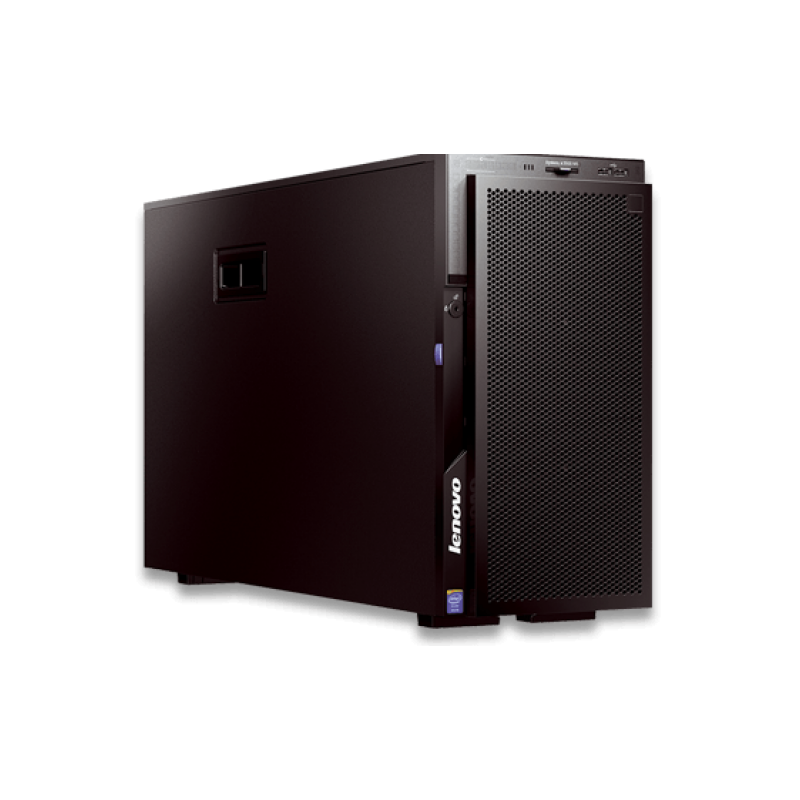 Tower: Width: 218 mm (8.6 in), depth: 720 mm (28.3 in), height: 440 mm (17.25 in).